What do you get when you cross a wacky, jam-packed joke book with a kid who loves to LOL? A load of laughs and jokes for kids in this perfect book for young comedians! What winter sport do trees participate in? What do construction workers use to block traffic in winter? What did one telephone give the other telephone on Valentine’s Day? 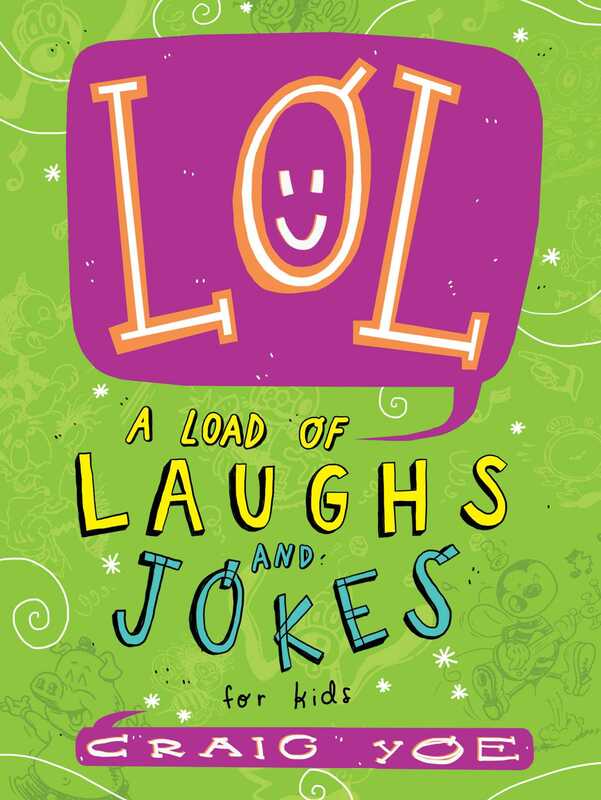 LOL: A Load of Laughs and Jokes for Kids is crammed full of the wildest, wackiest jokes ever! Covering a range of topics from Animals to Zippers and everything in between, it will have your jokesters howling with laughter.